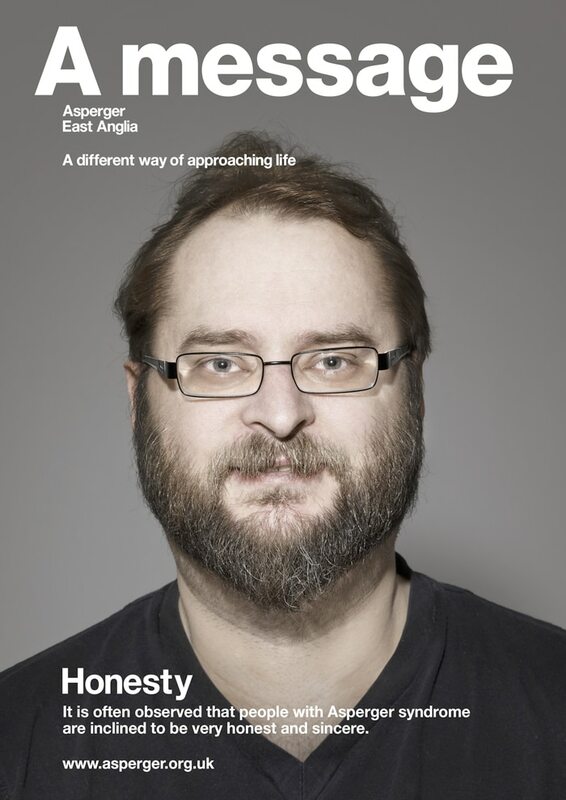 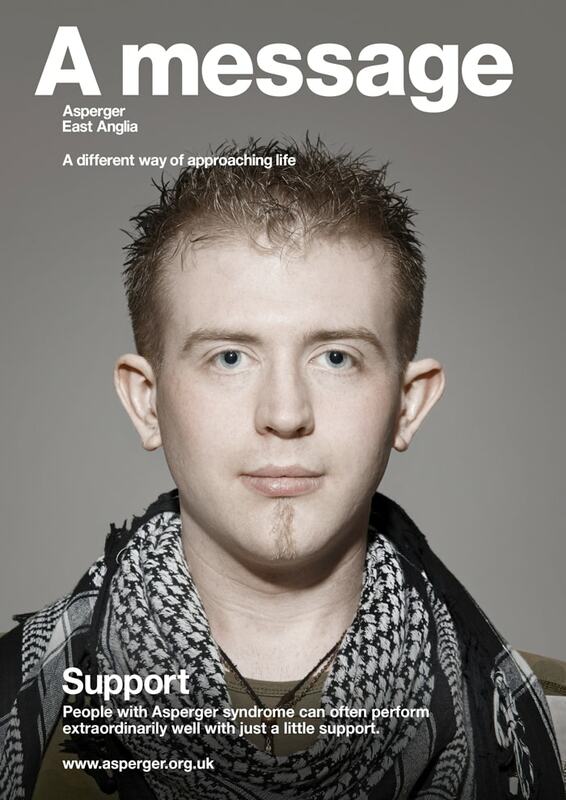 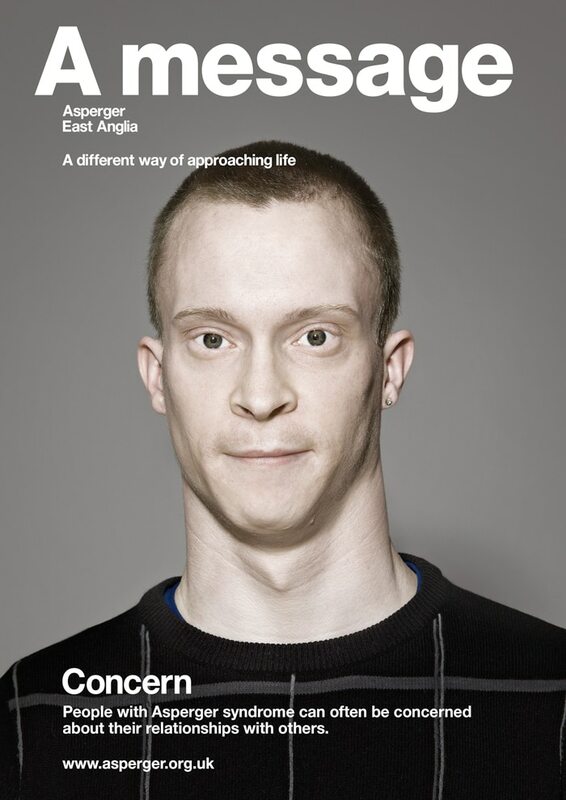 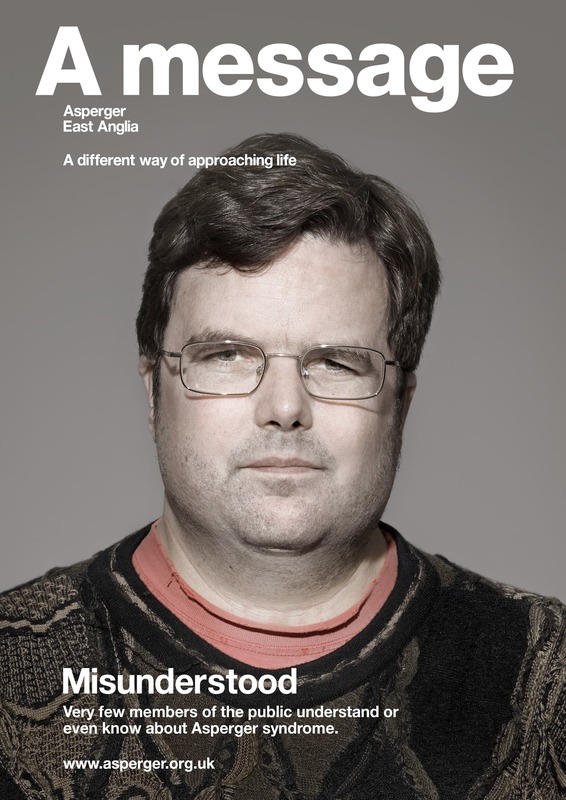 Asperger East Anglia is a charity dedicated to offering information and assistance to those who suffer from Asperger syndrome, helping people of all ages to lead independent lives. 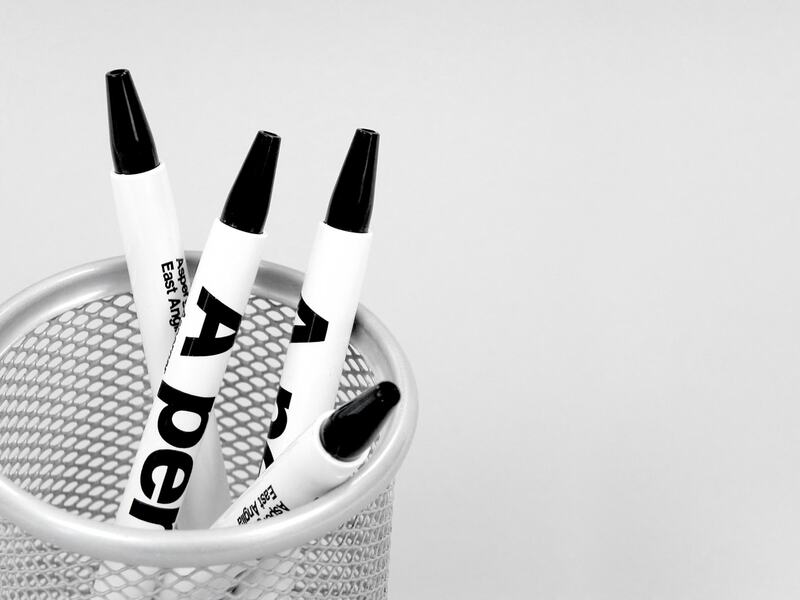 Above all, the service they provide is friendly, personal and professional. 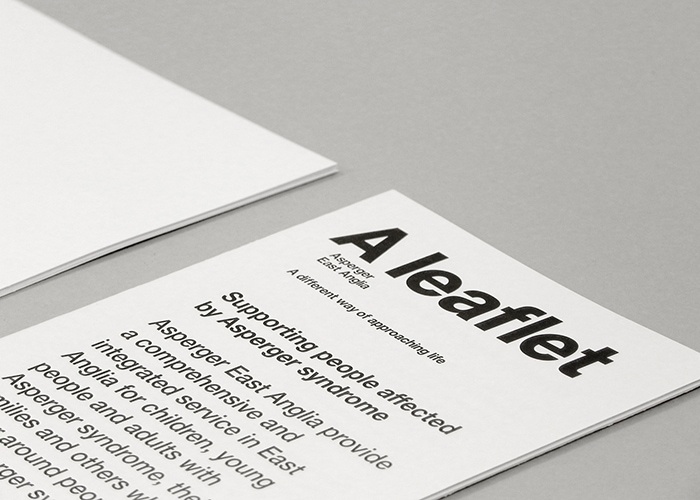 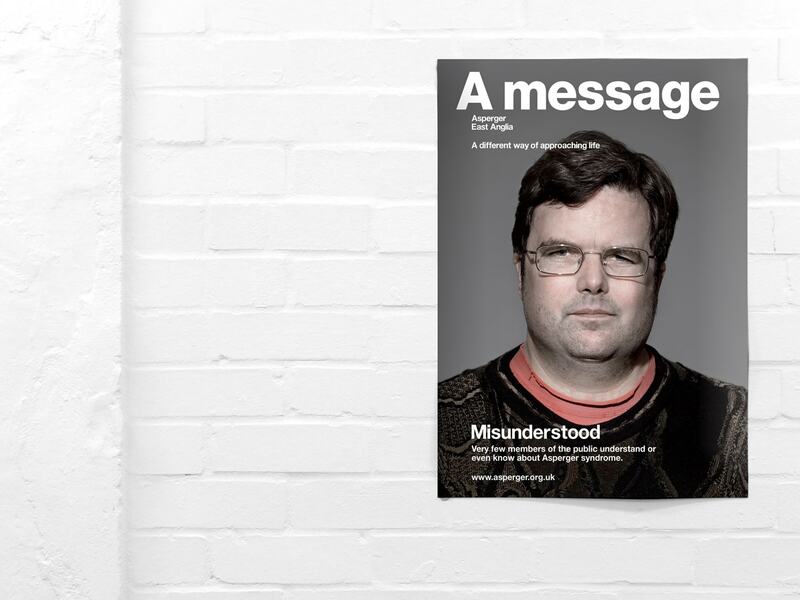 As the creative consultancy appointed to develop a new visual identity for the charity, we wanted to reflect the open and honest communication associated with both Asperger syndrome and the charity itself. 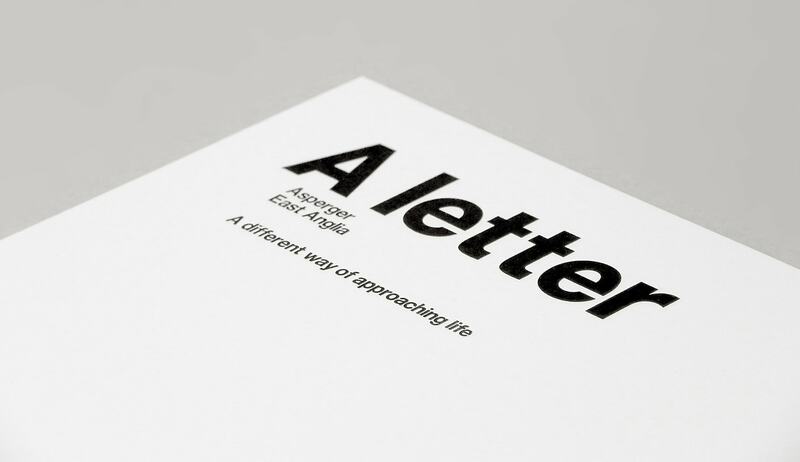 Central to this is the letter ‘A’, initial of Asperger, from which the frank, literal title of each product extends – A Note, A Letter, A Message. 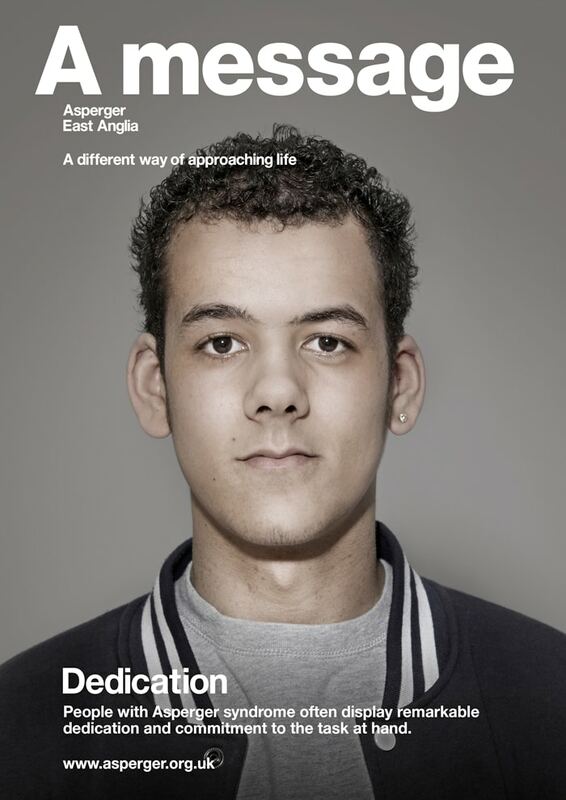 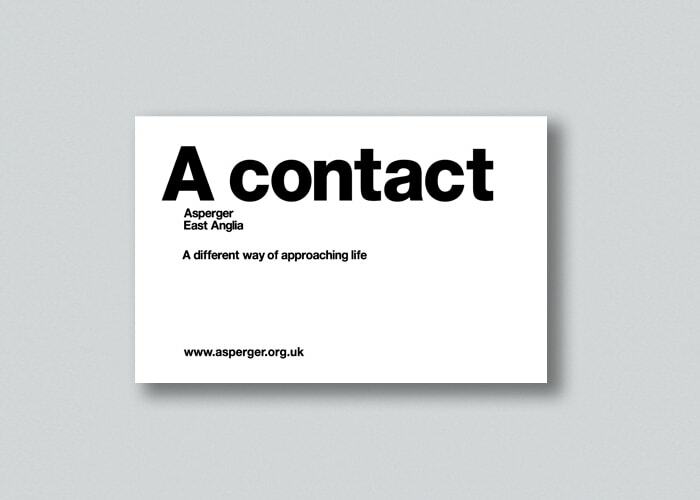 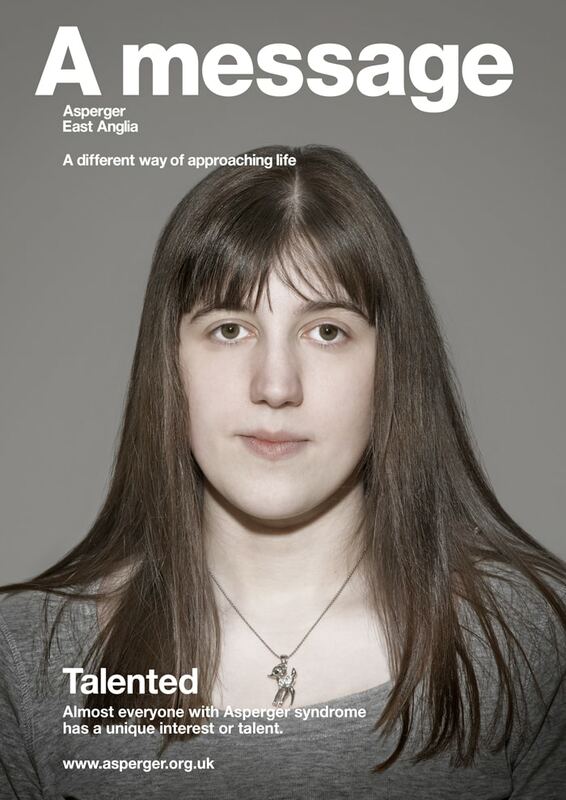 It is hoped that this bold new brand identity will raise the profile of Asperger East Anglia among local charities, helping to secure further support from public and government organisations.